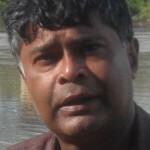 Dayan’s point then was that Lalith too was part of the group around Gotabaya Rajapaksa, that had decided after the 2010 election that the President should not make too many concessions with regard to a political settlement. This did not mean Lalith would set himself up consciously against the President, as even Gotabaya was to do with regard to the issues noted above. When he was ordered to move, he did so, as when he produced swiftly an Action Plan for the LLRC Recommendations, which Mohan had held up, presumably again on Gotabaya’s instructions. But he did not see any need to embark on any initiatives on his own that would take forward the commitments the President had made with regard to devolution or accountability. And on occasion he went even further than Gotabaya in putting forward a mindset that seemed at odds with the official position of the government. 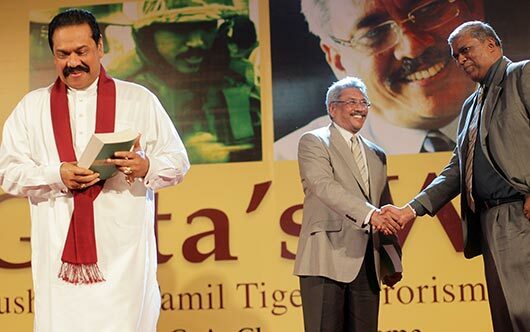 Thus, at the launch of a book called ‘Gota’s War’, which suggested the primary responsibility of the Secretary of Defence for the victory against the Tigers, Lalith launched into a vast attack on India for its part in strengthening the Tigers during the eighties. 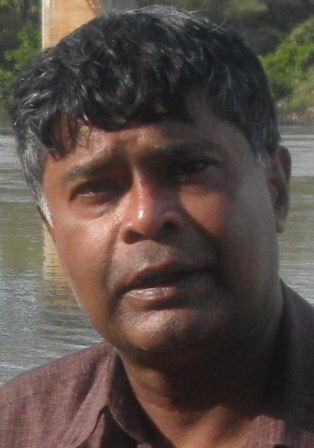 And just before the UN Human Rights Council meeting in Geneva in 2014, having been sent to lobby in the West, Lalith attacked what he termed the excesses of the Indian Peace Keeping Force in the eighties, and claimed that, were investigations of abuse in Sri Lanka to proceed, the IPKF atrocities too should be gone into.